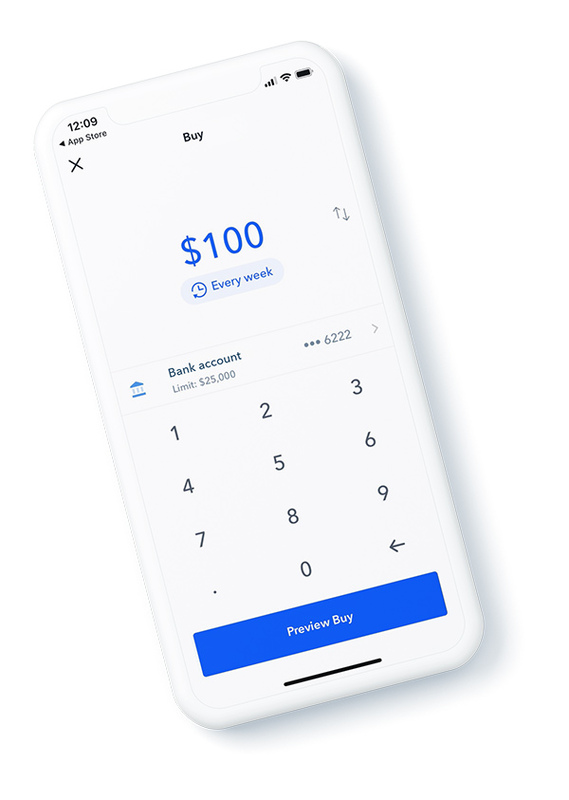 Coinbase makes it easy to buy, sell, and hold XRP, the cryptocurrency for Ripple's XRapid service. 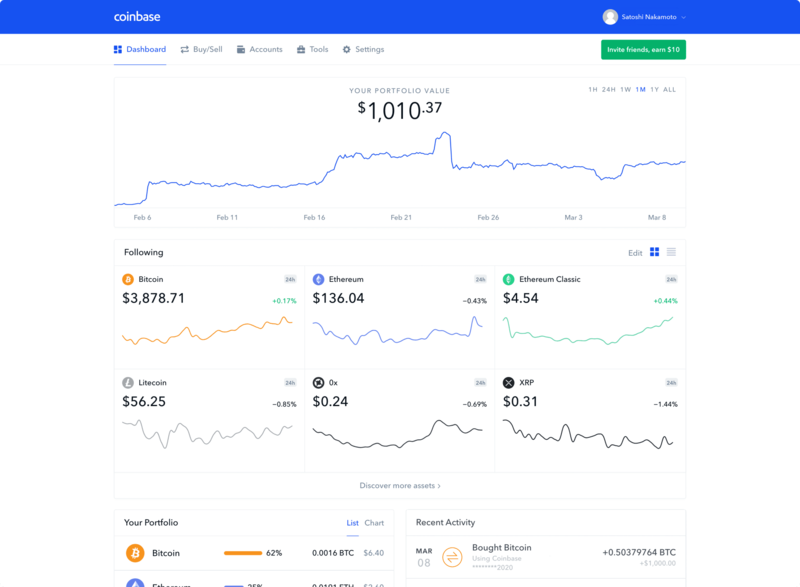 Why is Coinbase the best place to buy XRP? You can buy as little as $25 worth of XRP. XRP is the cryptocurrency used by the Ripple payment network. It aims to be a fast, cost-efficient cryptocurrency for cross-border payments. You can hold on to your XRP as investment, sell it, send it to someone, or convert it directly into Bitcoin. Check the price of XRP and see its past performance. How can I use it to send money worldwide? You can send XRP to anyone in the world virtually instantly for a low fee. In fact, that’s how many banks, payment providers, and digital asset exchanges use XRP today. Learn more about sending XRP internationally.